Looking for a closer wildlife experience? Find out more information about a new safari in Chitwan. The community forest is turning into a new Jeep Safari spot just east of the Chitwan National Park (CNP). Located at the Eastern Chitwan, Kumroj Intermediates Community Forest is being developed into a new tourist destination by the local people themselves. “We are currently finalizing a new route and the National Park (NP) had already given a permit to operate Jeeps in the location”, says Hira Bahadur Gurung, the director of the community forest. Chitwan National Park, a Ramsar Site is estimated to get more pressure due to increase in no of location and international visitors. So, to minimize the pressure and maintain the sustainability of wetland the local people are being encouraged to open a new safari location. “The endangered wildlife are being preserved in the intermediates region and due to the increase in the international visitors, the local are expected to increase their livelihood by generating revenue from their internal Tourism”, says Abhinaya Pathak, an authorized subsidiary protection personal. Just 2 kilometers from Sauraha lies Kumroj Forest famous for Elephant Safari and Boat Safari famous. So, there is more chance of people coming to the new Jeep Safari spot. 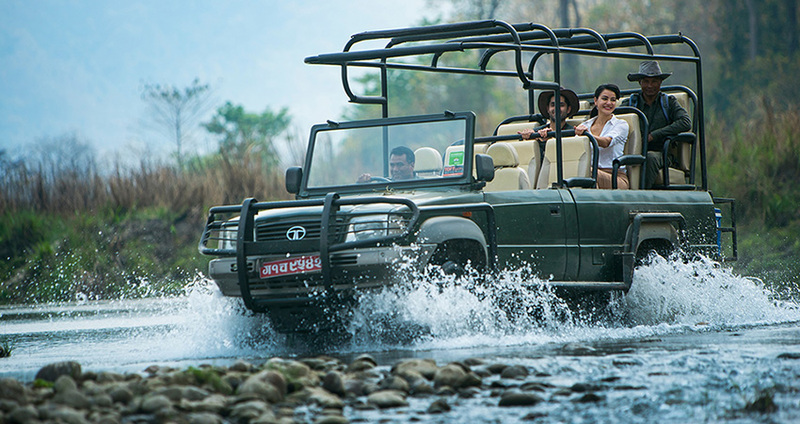 “The jeep safari is especially targeted for the tourists”, says Bharat Nepal, secretary of the community forest. 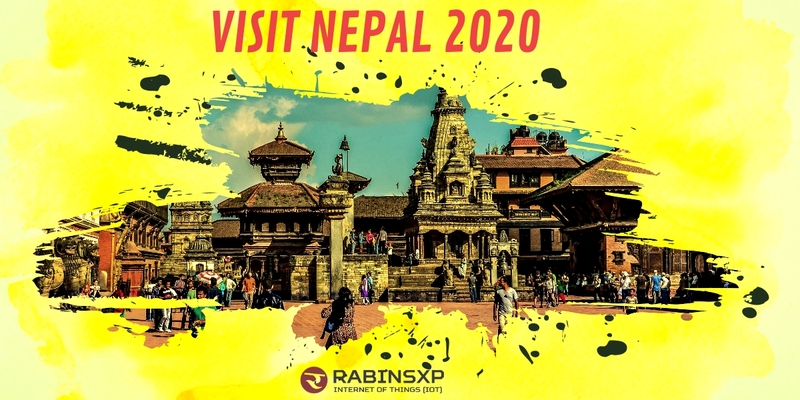 He added, “In cooperation with the Harnari village (which lies inside the forest) to Dhokrela (place) 14 kilometers and extending 35 kilometers further from there incorporating with Rapti United Intermediates Community Forest, in total 35 kilometers of Jeep Safari would be operated”. The output of 20 lakhs invested new route is in its final stage and could be opened for public at any time. Jeep Safari is expected to attract more visitors. The revenue generated will be used for encouraging locals to build their own Gobar Gas (a biogas plant), Mesh Net (mosquitoes), protection and construction of canals, roads and establishment of the school. “The 1800 houses, members of the community forest would be directly benefited by the Jeep Safari project”, says Sambhu Joshi, safari route construction coordinator. The main attraction of the Jeep Safari is rare one-horned rhinoceros, striped Tiger and many other birds and animals. In this place, many people have encountered with wild animals. So, this will prevent the wild animals attacks, protects them inside their own conservation area and we can enjoy the beauty of nature. Also, the locals will earn some revenue for their living. This project is one of the sustainable development project conducted. Last year, forest spread over 696 hectors area was able to generate 1 crore 19 lakhs rupees (approx 109086 USD) alone from the visitors. Chitwan NP is famous for Rhino, Tigers where 2 large well-equipped towers are also constructed. You can know more about Nepal on AboutNepal.us.